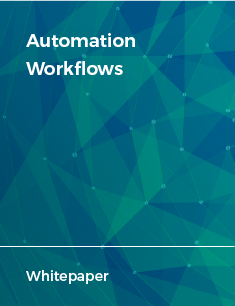 Organizations are considering automation workflows to tie all network and application automation efforts together. Learn to create effective workflows and discover how they help comprehensively automate service delivery across multi-vendor and hybrid infrastructure, speeding things up in the process. Then, find out how AppViewX can help.